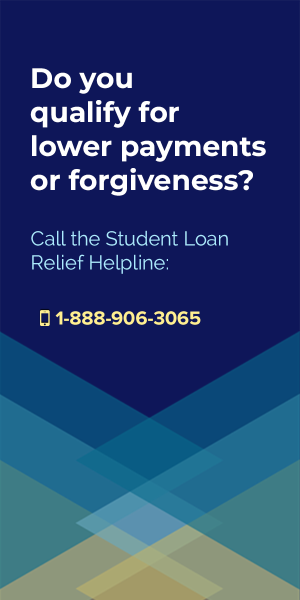 In 2019, Federal Student Loan Forbearances remain an excellent option for anyone struggling to repay their student loans. In fact, student loan forbearances can be an economic life-saver, since they allow you to put your monthly student loan payments on pause while you get some breathing room to save up money and reestablish a better financial footing. 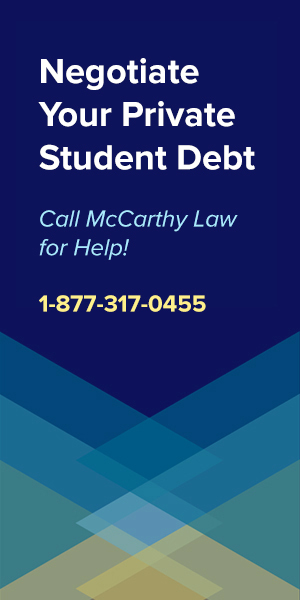 Even though the economy has been screaming over the past couple years, we all know that there are still millions of people facing serious financial difficulties, including tens of millions having trouble making their monthly student loan payments. Fortunately, the federal government has made forbearance programs more widely available than ever before, allowing many of those who’ve failed to qualify for a federal Student Loan Deferment to get the help they need with a Forbearance. 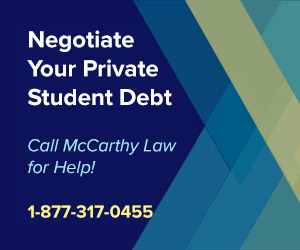 Forbearances are relatively simple, and operate almost identically to deferments, meaning that your student loan is put on pause so you can temporarily stop making monthly payments. However, unlike many of the deferment programs available this year, at the time of writing, forbearance does not prevent your loan from accumulating interest. What’s that mean? Even though your loan is put on pause, it will continue to accrue interest, meaning that you’re going to end up with bigger monthly payments once your forbearance period ends (unless you’re able to qualify for a loan modification of some sort at that time). 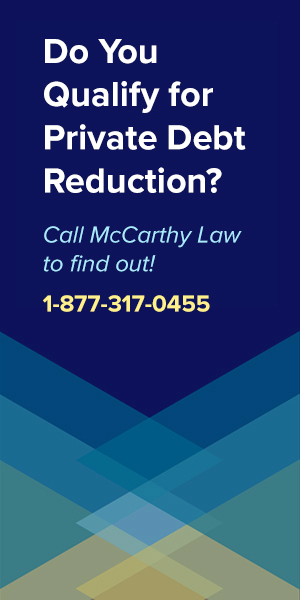 What Types of Forbearances are Available? There are two types of forbearances available to those with federally-funded student loans, with some important distinctions between how each of them operates, how they’re applied for, and how they’re approved. A discretionary forbearance is one that your lender voluntarily agrees to offer you, after you’ve requested it from them (and you do have to request it – they’ll never simply offer one to you in advance). Typically, discretionary forbearances are requested once you’ve already tried (and failed) to receive a deferment, since again, deferments don’t accrue interest and are better in the long-run. As far as we can tell, there aren’t any official restrictions or eligibility guidelines on how serious a financial hardship or how seriously ill you have to be to qualify for the forbearance, so again, it seems to be entirely up to the lender. And as we know from experience, the odds of receiving an approval on something that they don’t have to give you, which hurts their bottom line, is likely slim to none. Fortunately, there’s a back-up plan available to those facing dire financial straits. If you’re in so much financial trouble that you’re literally sure you can’t survive making monthly student loan payments, but you know you don’t qualify for a deferment (or you’ve already been denied one), then you it’s time to consider requesting a Mandatory Forbearance. It doesn’t sound right, because something that’s “mandatory” shouldn’t have to be “requested”, but again, you won’t be able to receive one (or even have one offered to you) without first requesting it through official channels. 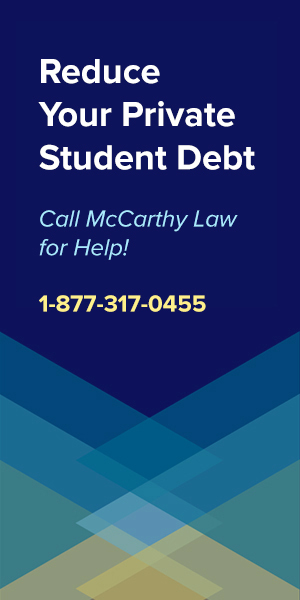 Mandatory forbearances are the safe-haven for those of us who would literally be put out of house and home or sent to a debtors prison due to having such high monthly student loan payments that there’s no hope for ever getting them in on time. So, now that you know what they are, and how to qualify for one, how do you actually request a forbearance? How Do I Apply for a Forbearance? This part is relatively easy, except for the fact that there’s no single application, document, or process for requesting your forbearance. The reason it’s not standardized or consolidated into a single process is that each lender has their own process for receiving requests, evaluating them and issuing approvals, and you’ll have to ask your lender to provide those details to you. The good news is that getting those details is as easy taking a few minutes to make a phone call or shoot off an email, so there’s no valid reason not to do it right now. Your lender should tell you exactly what process you need to follow, including what documentation (if any) will be required to process your request. To prepare for this conversation, I’d recommend getting together your financial statements, like your paycheck stubs, taxes paperwork, and especially your papers showing how much your monthly student loan payments are, and having them ready in advance so that you can provide those numbers at initial contact. Can I Avoid Interest Accrual During Forbearance? No matter what type of forbearance you receive, the interest on your loan will continue to accumulate throughout the forbearance period. However, you can avoid having that interest recapitalized after your forbearance ends (which means added to your loan principal, which increases your monthly payments and the cost of your loan), by paying it off as it continues to accumulate. Basically, even though your loan will be on pause with the forbearance, you can continue to make monthly payments for whatever interest amount is accumulating, and that will allow you to prevent the amount you owe from growing. 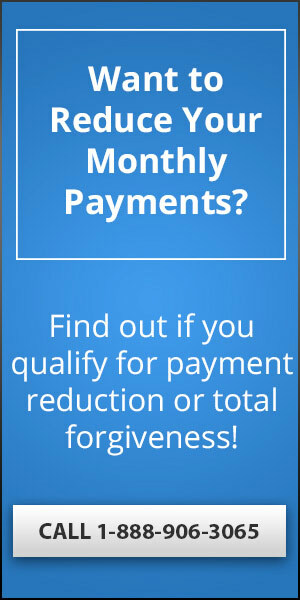 If you can afford to do this, then you need to do it, because failing to do so will mean higher monthly payments and more debt after the forbearance period has ended, and you definitely don’t want that. When Can I Stop Making Payments? 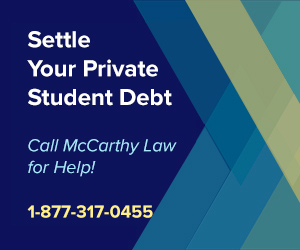 This part is important – do not stop making your monthly student loan payments until your lender contacts you in writing to state that your forbearance request has been approved and granted. If you stop making your payments before then, and your request isn’t approved, you’ll be delinquent as soon as a payment misses, and at risk of defaulting on your loan. Once you’ve defaulted on a student loan, you’ll have a much harder time receiving any form of assistance, so don’t let that happen! What if I Can’t Get a Forbearance? 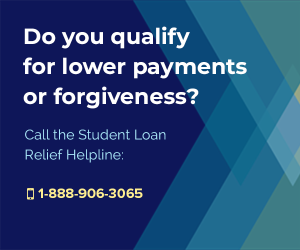 If you’re not eligible to receive a forbearance, and you’ve already been turned down for a deferment, then it’s time to start considering changing your repayment plan, or requesting a loan modification. The first thing to do when you think you’re going to have trouble making your monthly payment is to contact your lender, let them know, and ask them what options you have. Some lenders will offer forgiveness, extensions, interest rate reductions or other loan modifications that could save you serious money simply because you’ve told them you need it, but none will do that if you haven’t asked. Be honest with your lender, back up your requests for assistance with facts and documentation, and you just might be surprised at what you could receive in response. If you have questions there weren’t answered in this post, please feel free to drop us a line in the comments section below. We’ll do our best to get you a response within 24 hours. I’ve been accepted at a grad school in the UK and had my old student loans from undergrad put in forebearance. That being said, I wasn’t great at making payments on time before that. I need to be approved for a new Federal Direct PLUS loan to be able to attend grad school (so I can graduate, get a better paying job to pay off ALL the loans… ugh) but was denied initially. Do you think there’s a greater chance I’ll be approved for the new Federal Direct PLUS loan now that I’m in forebearance and once I’ve refistered as “currently enrolled” on my old loans with my new program? This is so stressful! Thanks for any help! You’re definitely increasing the chances that you’ll get approved for the new loan if you’re in Forbearance and “currently enrolled”, but there’s still a chance that they’ll deny you. The standard process for getting approved on a loan is to ensure that all of your existing loans are “in repayment”, and yours is technically there, sort of? I think you’ll be ok, but you should line up secondary sources of lending just in case it falls through. Hi! I have several loans. A couple federal and private through Navient. I am teaching in a Title 1 school for my third consecutive year. After five years is completed, I was going to see if I can have part of the loan forgiven. I saw on your site that if you qualify for the Federal loan forgiveness you can apply for forbearance. Is that true? Is there anything I can do to lower the payments. If I am paying them money each month, but I know that the loan will be forgiven, I do not want to pay more than I need to. Any help would be great. Thank you in advance! If it’s on the site, then it was true at the time I wrote it. 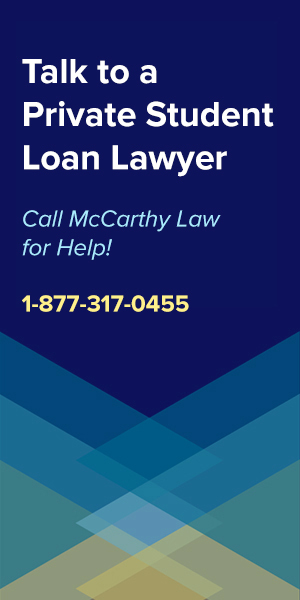 If you need to know for certain, contact whoever servicers your loan and them whether or not it will hurt your eligibility for eventual forgiveness. Get their answer to you IN WRITING so you have documented proof if they try to weasel their way out of it later. I have been having issues with Navvient, I keep my loans in forbearance (voluntary) which they have always approved, I make regular payments, which is over the “interest accrued” monthly according to their representative. The issue I ran into is though the payments are processed an applied automatically they are taking the payments and not applying it right so I still get capitalized interest. When I asked, the lady had no clue, she tried saying I didnt pay enough, then I had her look at the payments, some months it would put it towards principle totally, then do a correct, principle and interest, then the last 6 month of the year all went to interest and they still added more to my loan total than they applied towards principle. I asked about it no explanation, she first tried to blame it on my for not paying enough, then I had her look at each payment details. She got mad and said it would have to be investigated, that was 3 months ago. I just logged in and now they cancelled the forbearance and changed my due date for payments to 2 weeks from now, no letters no anything. I only saw it because I just logged in..
Any advise what to do? 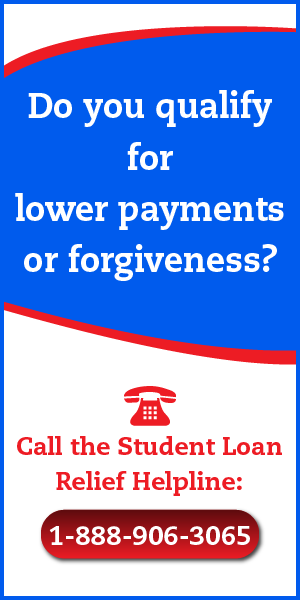 If this is for a Federal loan, I think you should contact the Student Loan Ombudsman Group (call 1-877-557-2575). Tell them about your situation and see what they think you should do. 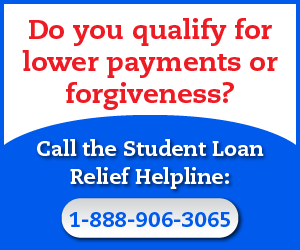 They provide free legal advice for dealing with Federal student loan debt problems. I am wanting to know if my permanently disabled 75 year old mother, who is drawing social security and trying to scrape by can qualify for TPD. This is a 20 year old loan. She is on a set income and does not own her home. Is there any way she can get a discharge. They currently have her in forbearance, and that sure doesn’t help either! Thank You. If she is totally and permanently disabled, then she definitely has a chance. Visit the TPD online application page, and start filling out the required application forms. You can act as her representative in the process, and basically handle it all for her, so don’t worry about troubling her for details unless there’s something that you can’t find out on your own. It sounds like your son is facing a pretty serious situation, like so many others, where the monthly payments are getting too high and it’s become extremely difficult to meet them. I would suggest that he try to qualify for the Pay As You Earn Repayment Plan, or one of the other programs that sets monthly payments based on his income, which will make it take longer to pay off his loan, and cost him more in the long-run, but could allow him to meet minimum monthly payments in the short-run, and help him from having his loans default. If he really wants to qualify for a home loan, then he’s going to have to get his student loans out of forbearance and into good standing. He needs to be making monthly payments on these loans, otherwise the bank won’t believe that he can take on additional debt.